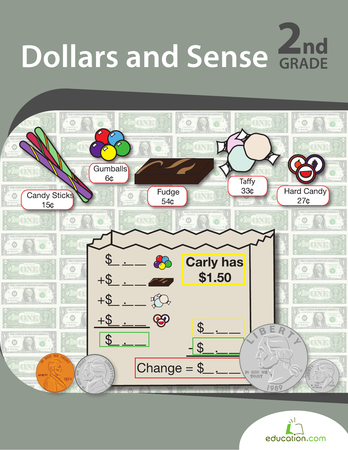 We celebrate Thanksgiving over a feast of delicious fall food, but there's no reason that a little education can't be involved, too. 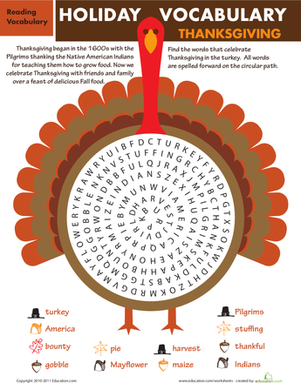 Challenge your kid to search for the hidden Thanksgiving-themed words in this fun word search! Gobble, gobble! 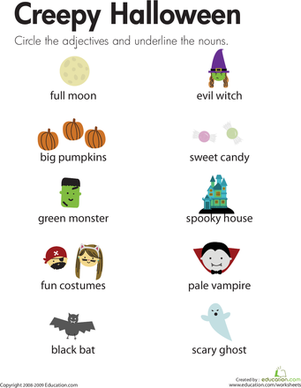 Looking for some more Thanksgiving entertainment? 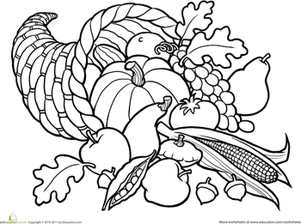 Check out this cute turkey Coloring page.